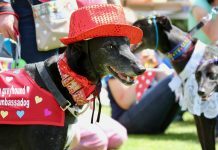 Are you bound for Brighton in the next month? 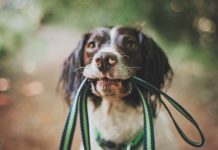 If so, you’ll be in the city for the famous Artists’ Open Houses festival, which runs for every weekend in May. 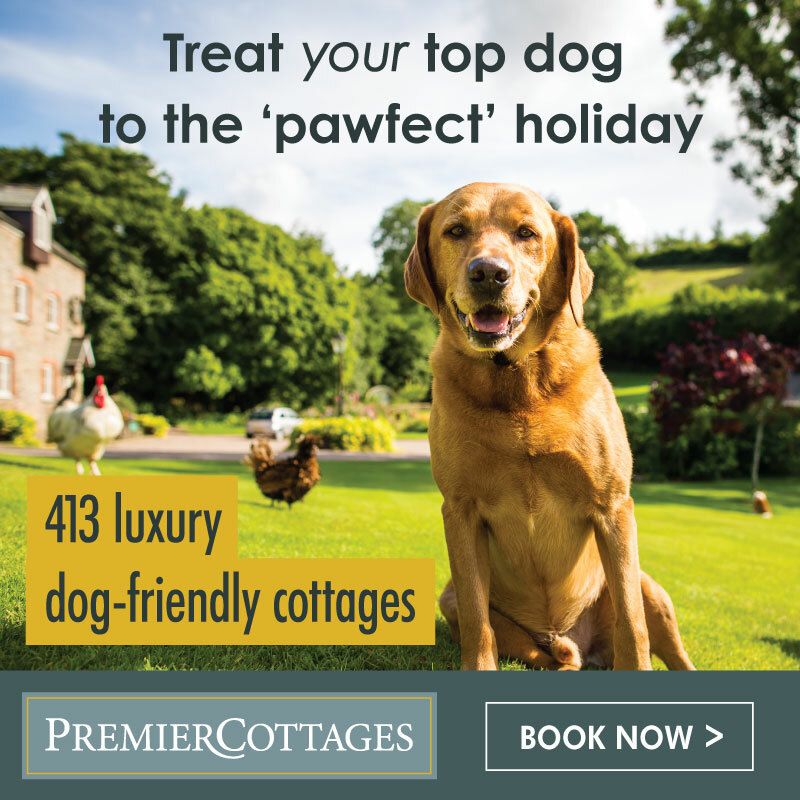 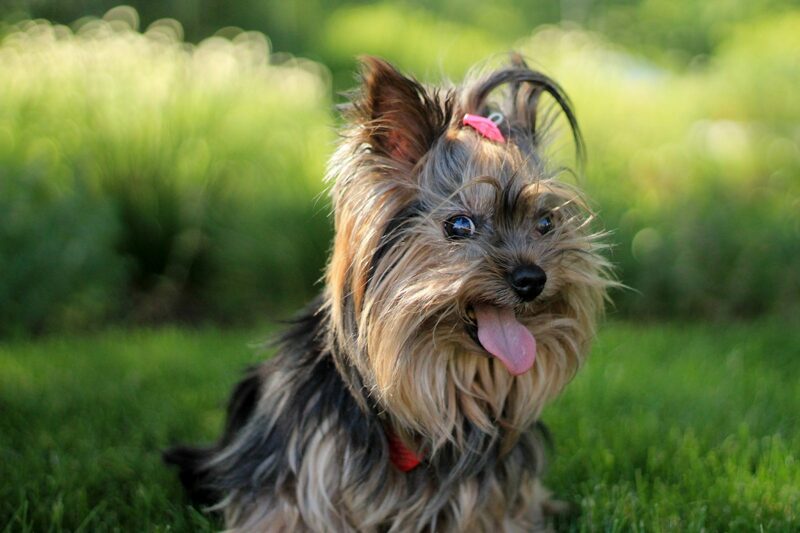 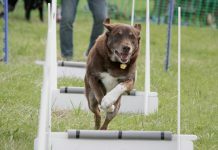 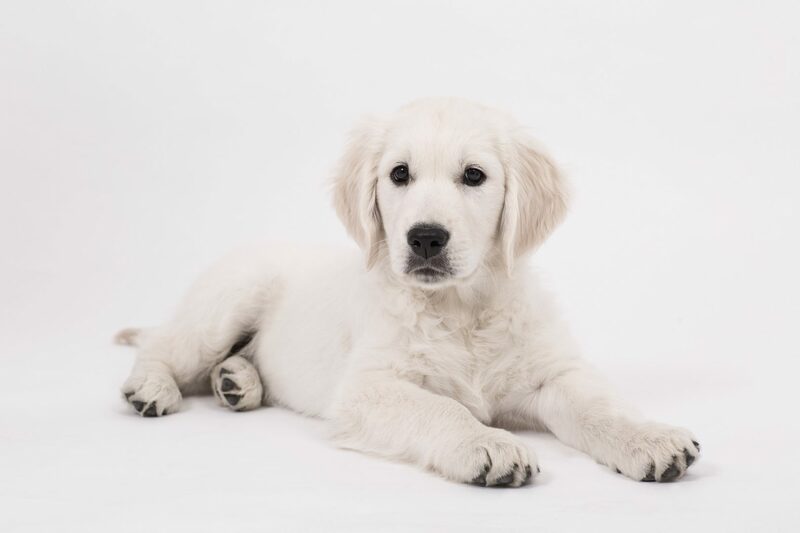 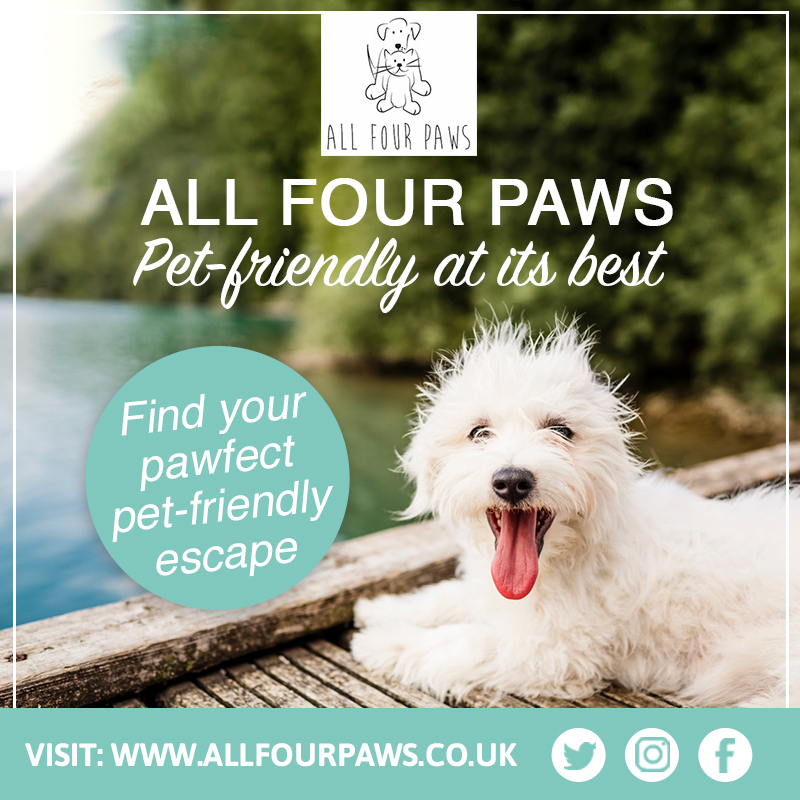 The best news for dog lovers is that The Dog Show is back – the dog-themed art exhibition which not only debuted last year, but also claimed the prize of runner up for Best Open House well over a hundred competitors. 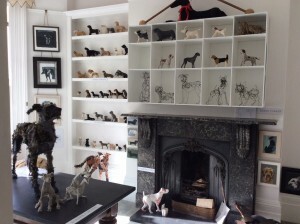 The Artists’ Open Houses Festival is unique in that in allows visitors to view and purchase pieces directly from artists’ homes – The Dog Show was the idea of Sally Muir and Joanna Osborne, authors of the wonderful Knit Your Own Dog series, and as such all of their gorgeous knitted breeds will be available to view. 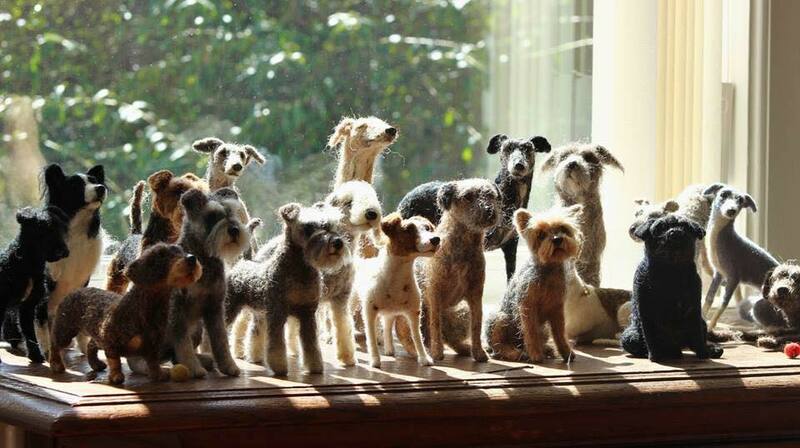 Above is Joanna’s front room transformed in a celebration of dog! 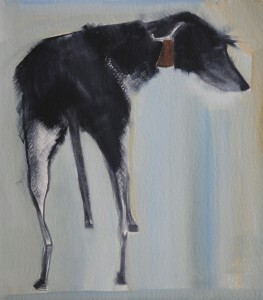 Sally Muir is also a talented painter, and will be doing on-the-spot dog portraits for one of the festival’s days. 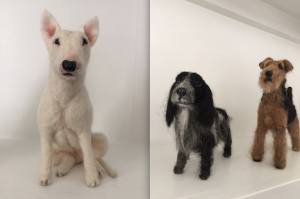 Creations by Dee McCracken of Felted Fido – each exquisite miniature takes hours of work with wire and wool. 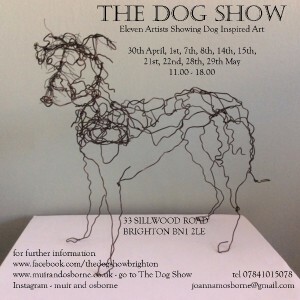 Dominic Grubb’s upcycled cardboard Bulldog was incredibly popular last year. 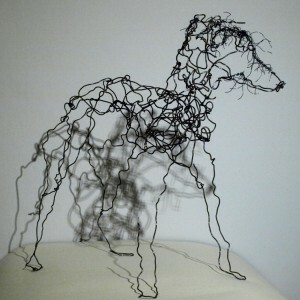 Robin Parker’s black iron wire Lurcher. 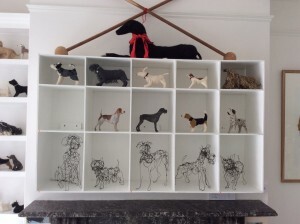 Lorraine Corrigan’s fine paper sighthound sculptures.